Savannah is known for its older buildings and historic homes full of beauty and character. Both local residents and investors have a long history of lovingly restoring and reviving these outstanding homes. These houses are often updated inside and out, with modern touches added while preserving original architectural details. 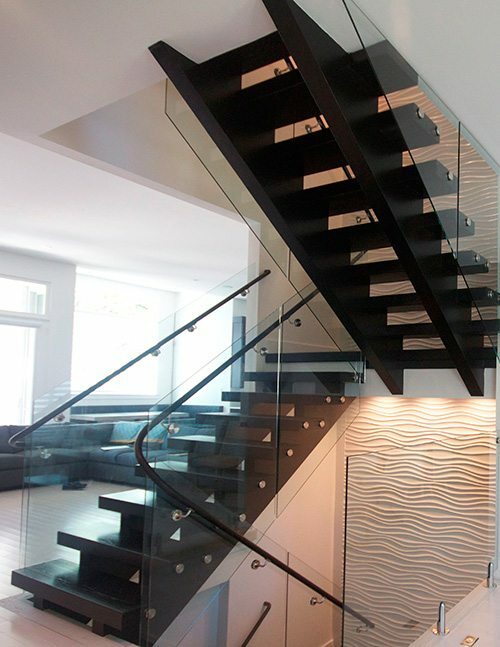 We strive to add artfully designed, quality-crafted custom staircases to fit your design needs. We can help those looking to build a new home, upgrade an existing one, or even restore a historic treasure. 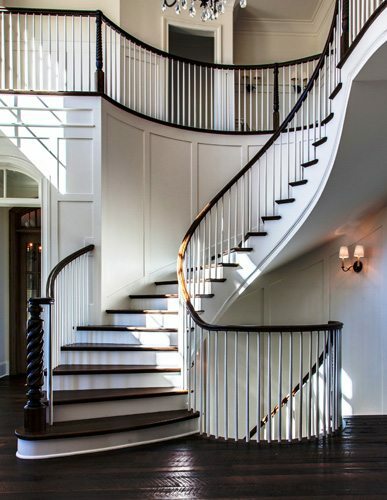 Staircases were once the focal point of a beautiful home and we are committed to bringing that same sense of awe to today’s homes. 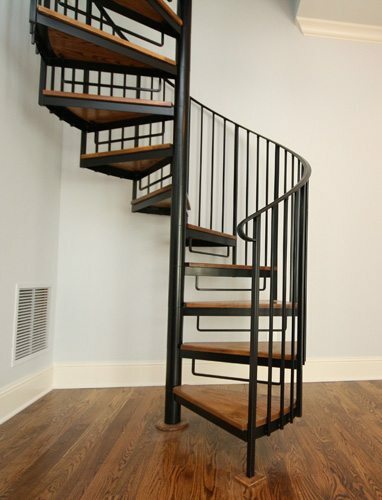 Whether you desire a curved, straight, modern or spiral staircase we can accommodate your projects big and small. 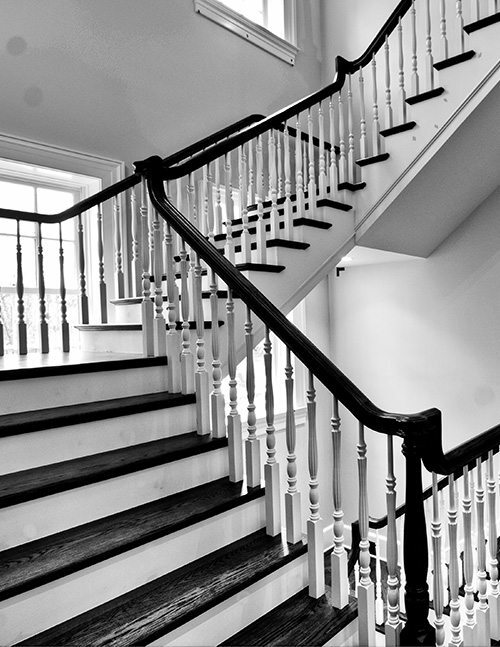 Contact us today to begin your custom staircase project in Savannah.